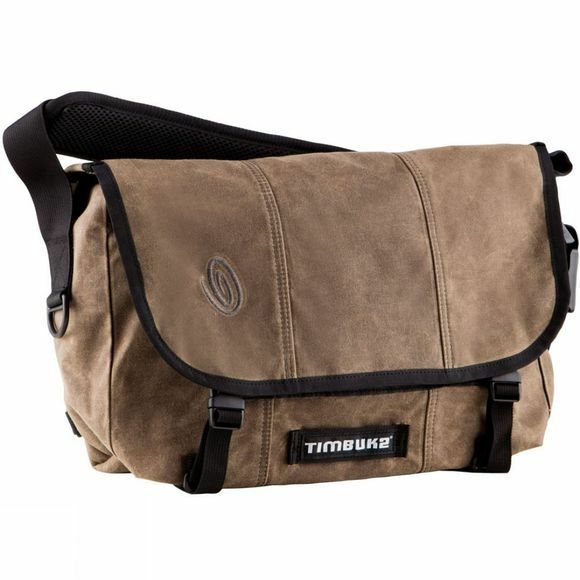 Designed in San Francisco over 27 years ago, Timbuk2’s Classic Messenger Bag is the perfect blend of style and comfort. With a shoulder strap featuring a curved airmesh strap pad and Timbuk2’s Double-loop CAM buckle system it is super easy to adjust strap length making it incredibly comfortable. Partially concealed SR buckles result in a clean finish without compromising on closure security and the double-loop buckle system works to eliminate dangling straps. Inside, a waterproof TPU liner and corner wings keep water out, whilst an internal water bottle pocket helps you keep it in! 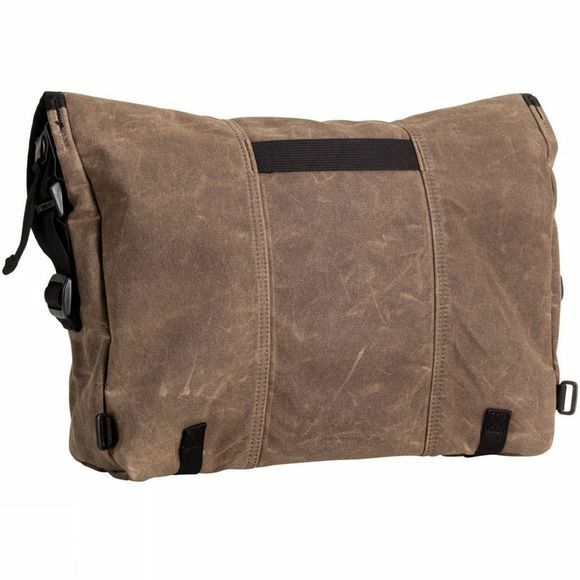 Designed to balance the weight of your carry the Messenger Bag also features internal pockets and organisation as well as a handy vista loop for attaching bike lights!